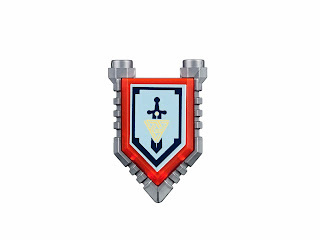 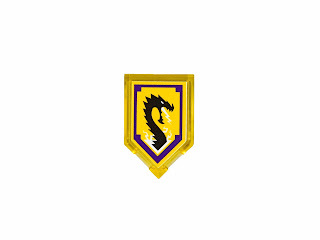 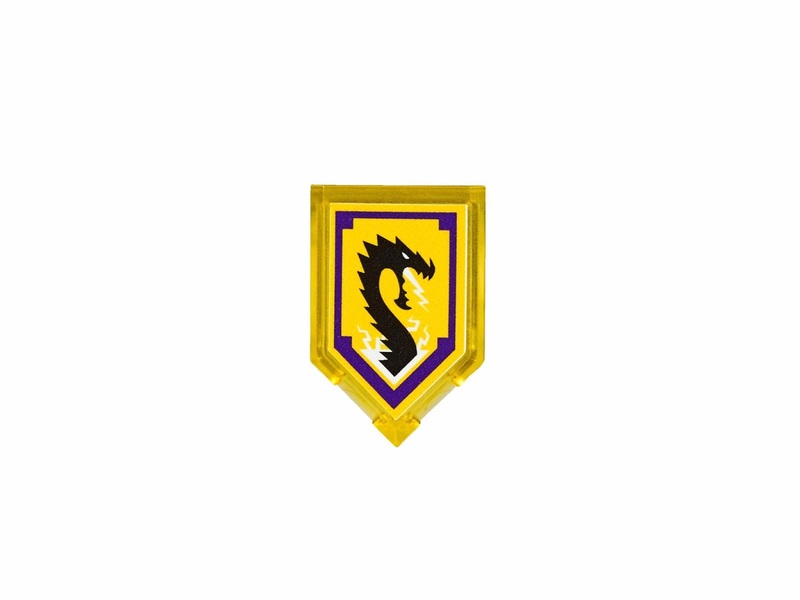 come with a king’s mech and a flamethrower’s double crossbow stud shooter. 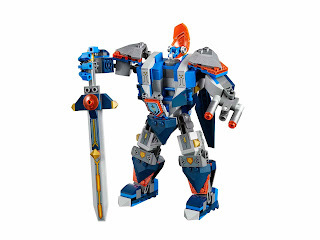 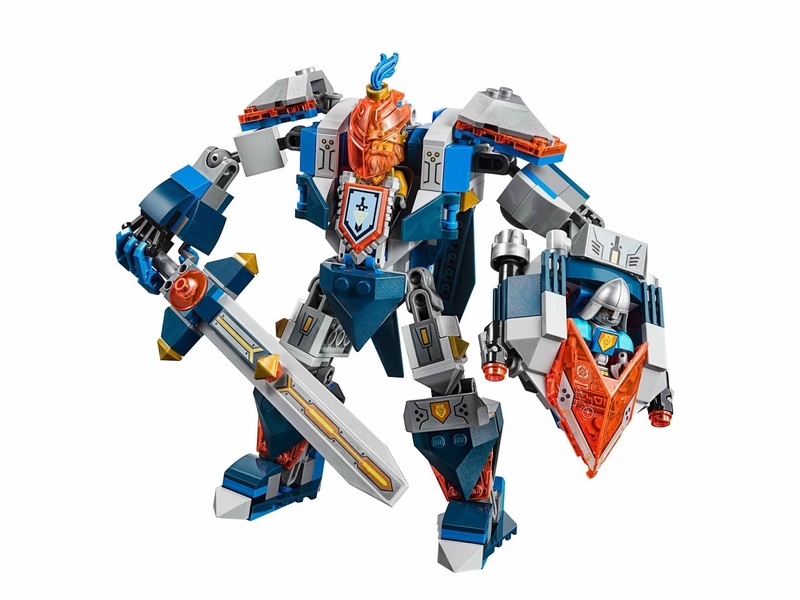 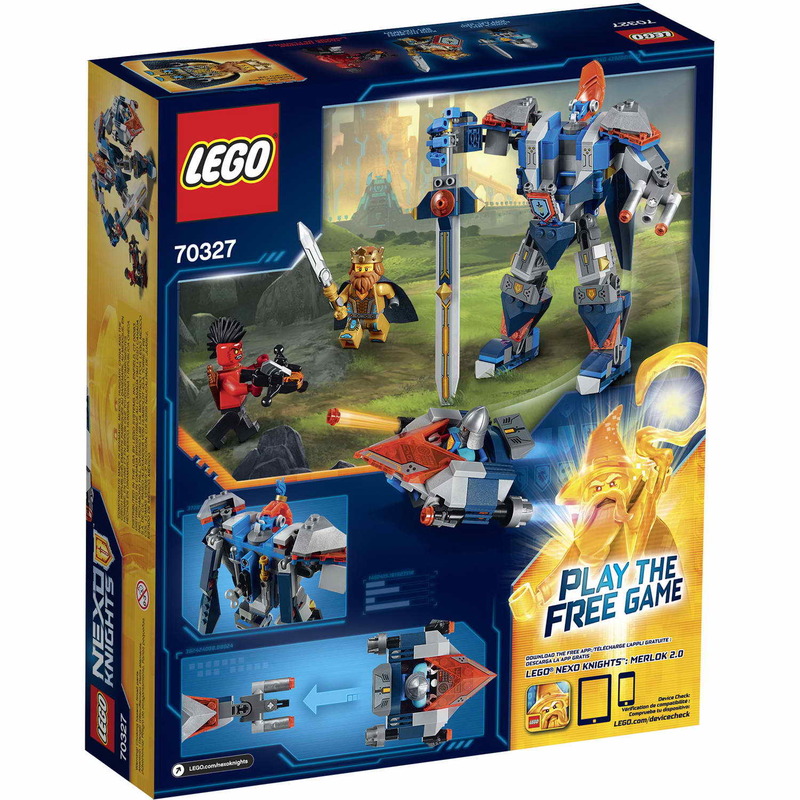 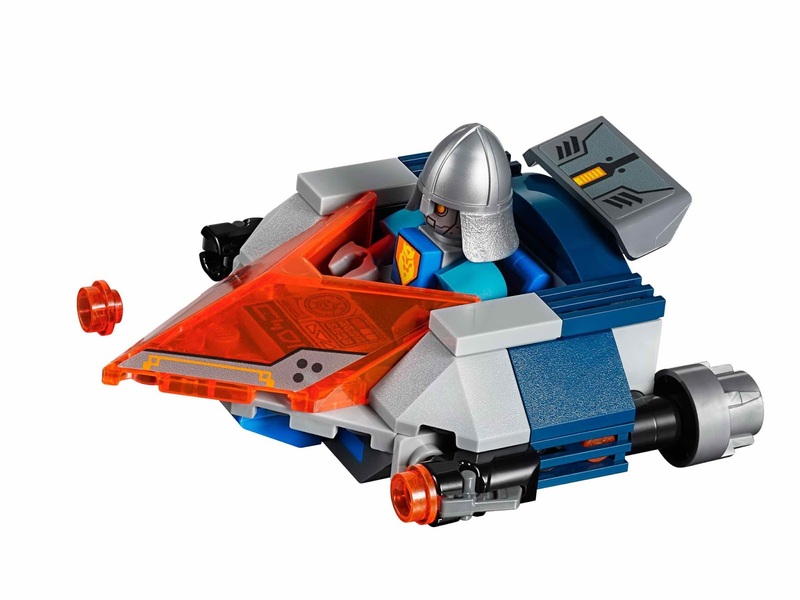 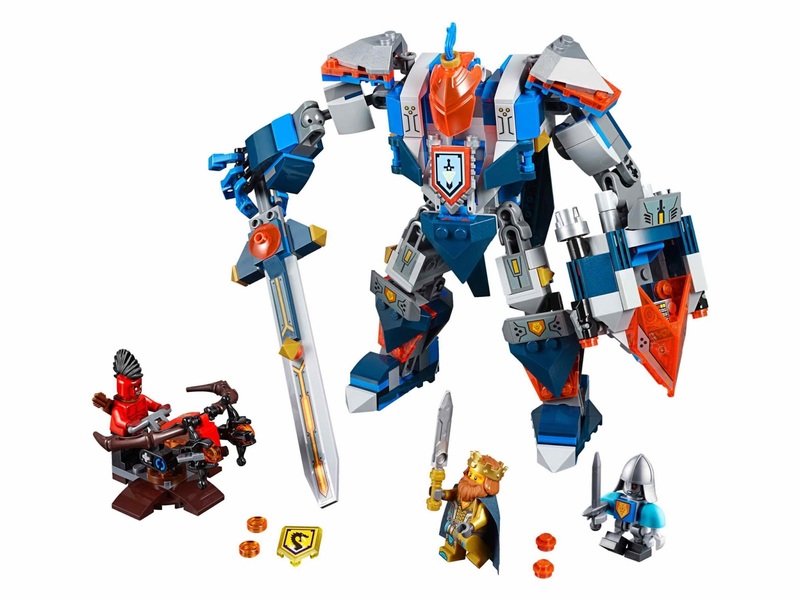 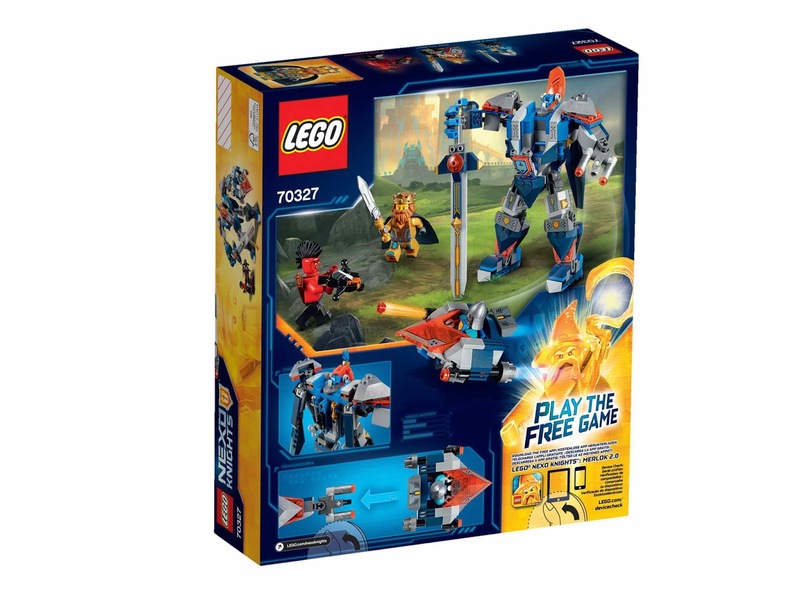 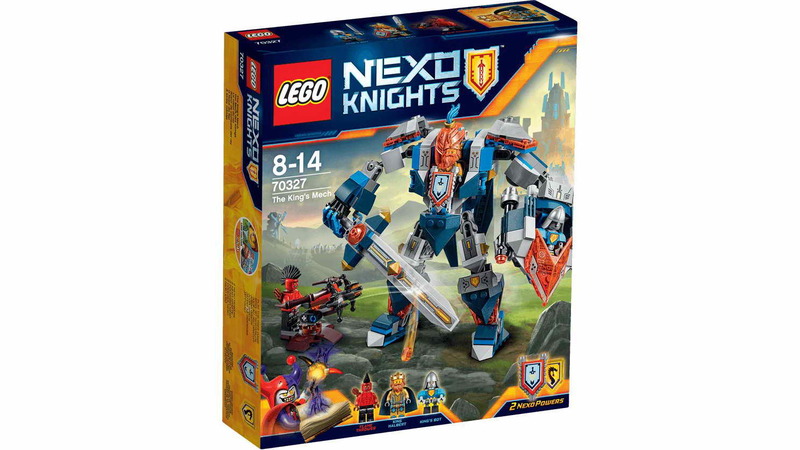 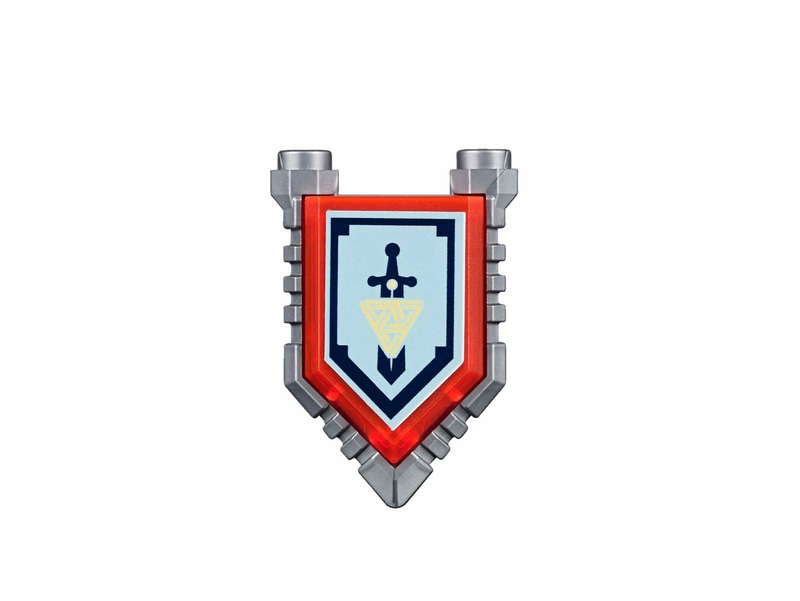 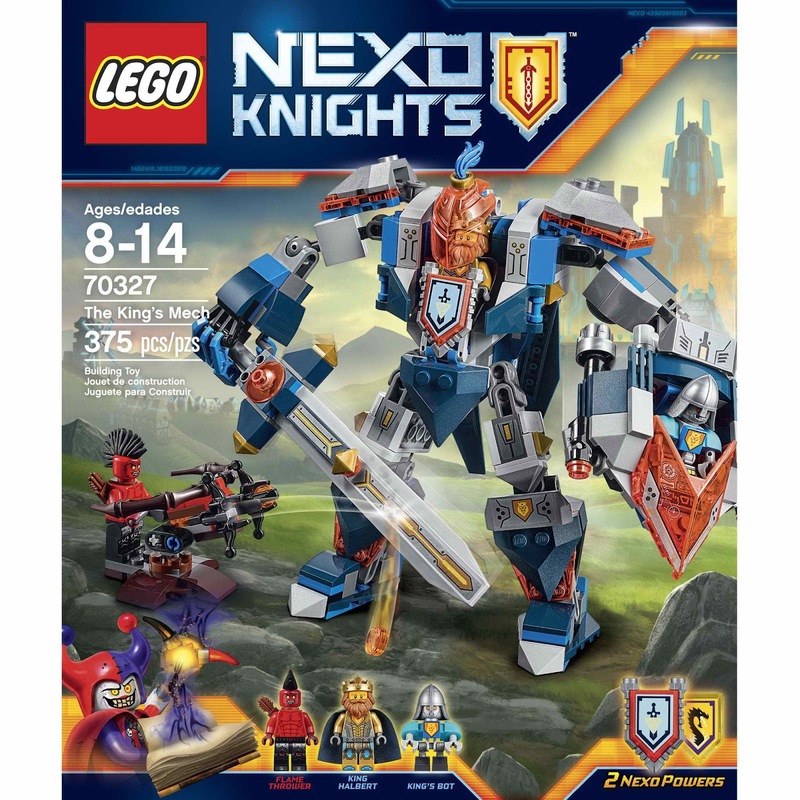 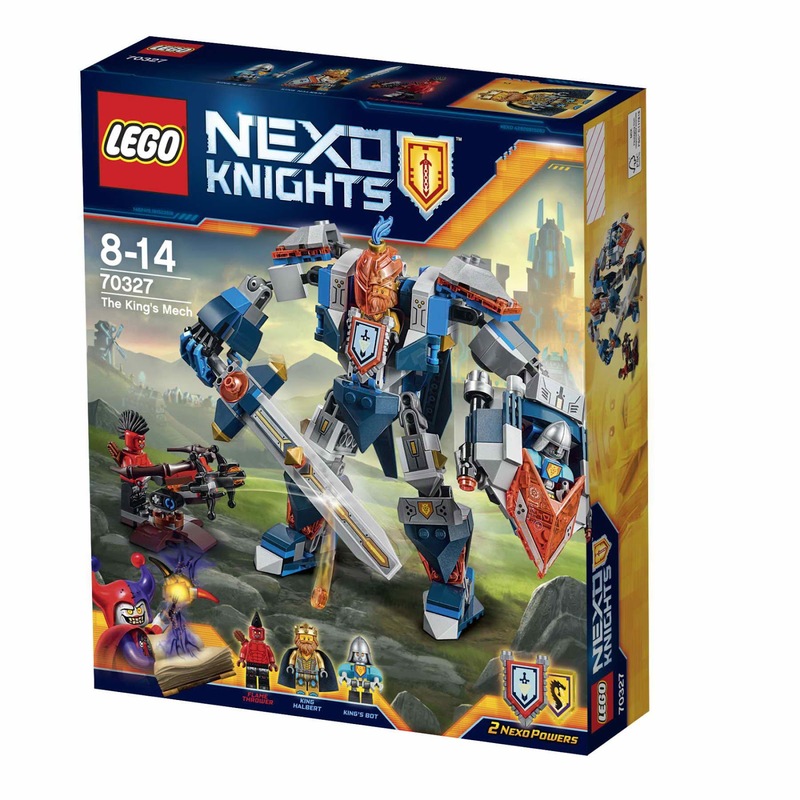 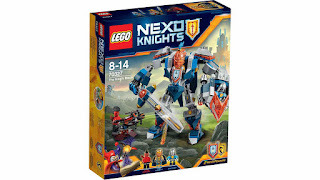 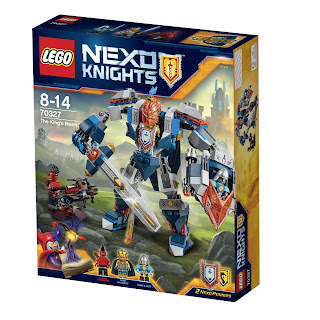 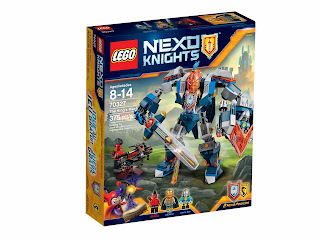 the mech has a detachable sword, a king’s bot shield and a king halbert cockpit. 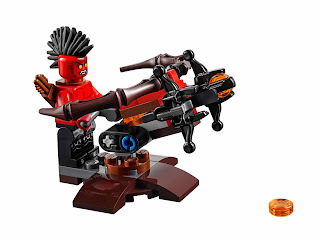 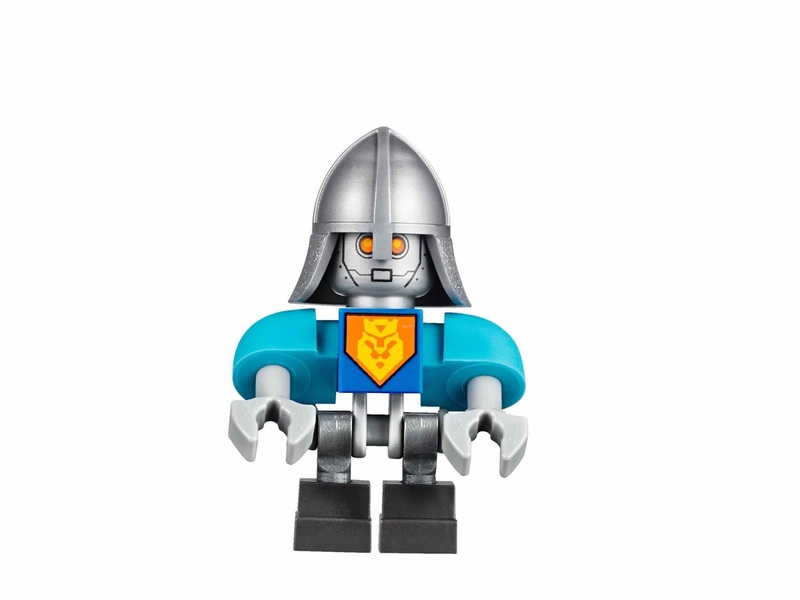 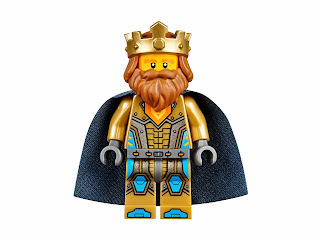 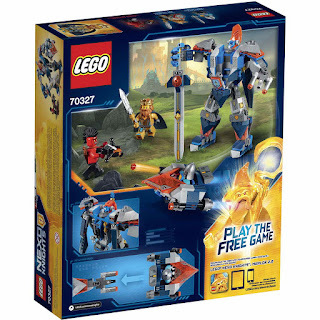 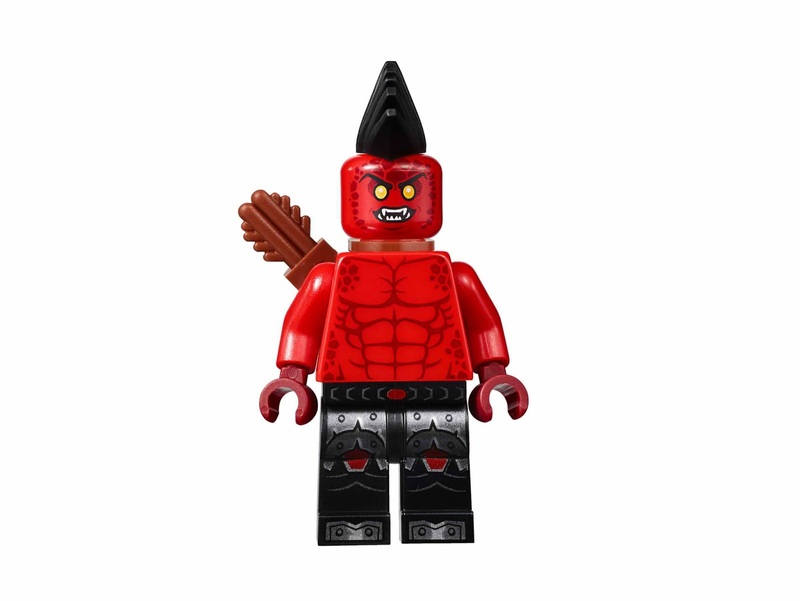 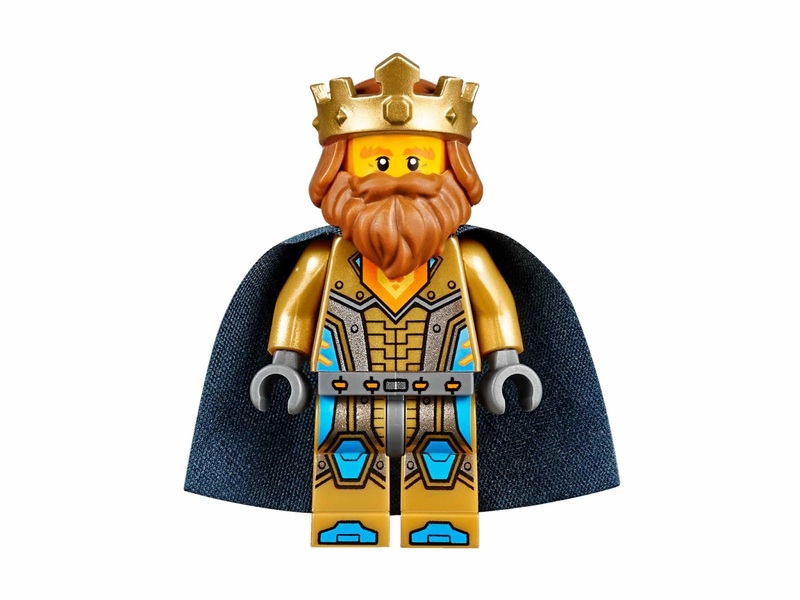 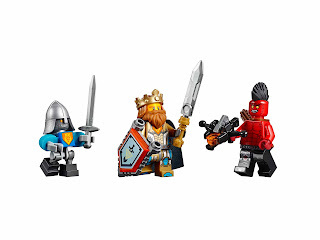 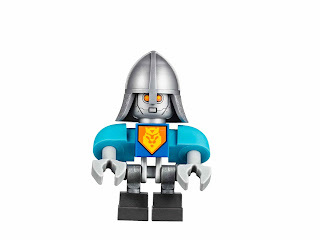 minifigs included a king halbert minifig, a king’s bot minifig and a flame thrower minifig.